Is there a better alternative to CDRViewer? 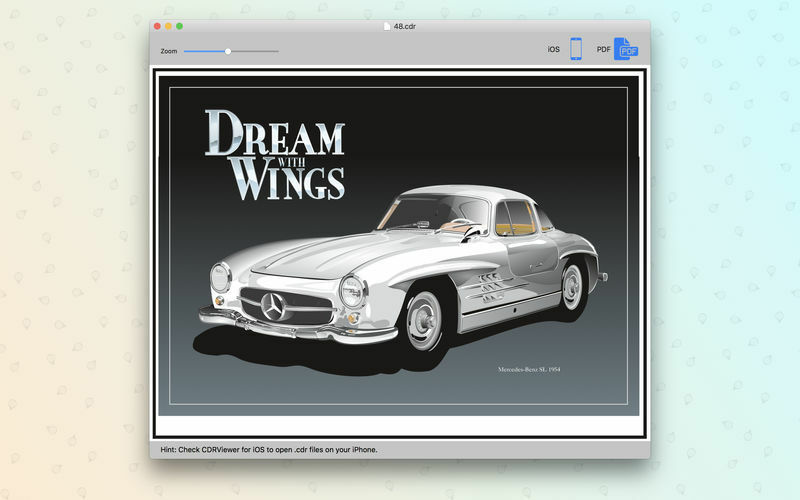 Is CDRViewer really the best app in Illustration category? Will CDRViewer work good on macOS 10.13.4? 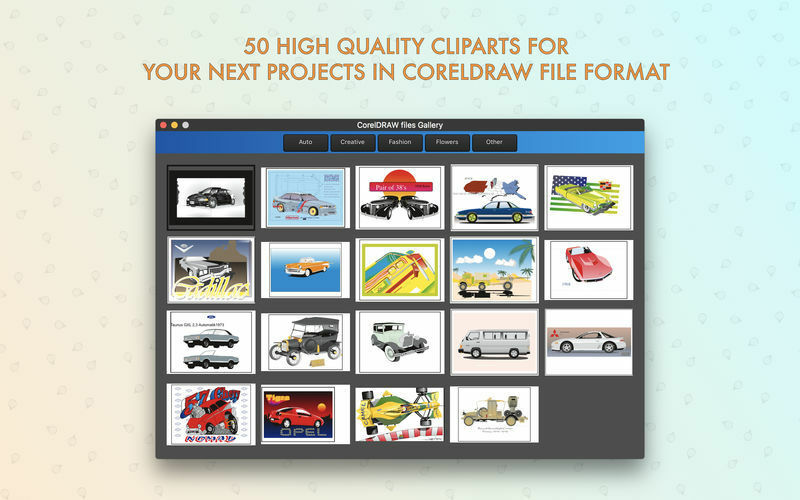 CDRViewer allows you to open and view CorelDRAW files. As every designer knows CorelDRAW was discontinued after version 11. 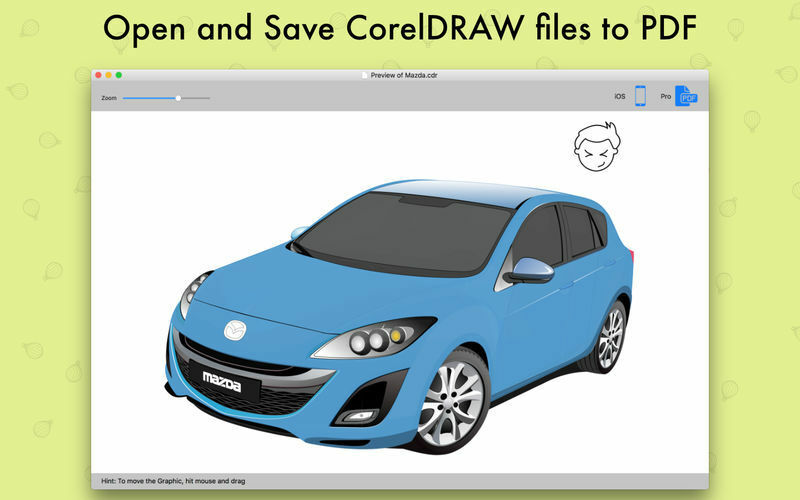 Now we have developed a simple application that opens CorelDRAW files on OS X and exports to vector PDF format file. Note: The downloadable demo is at 1.8.1. The version available for purchase on the Mac App Store is version 2.2. CDRViewer needs a rating. Be the first to rate this app and get the discussion started! 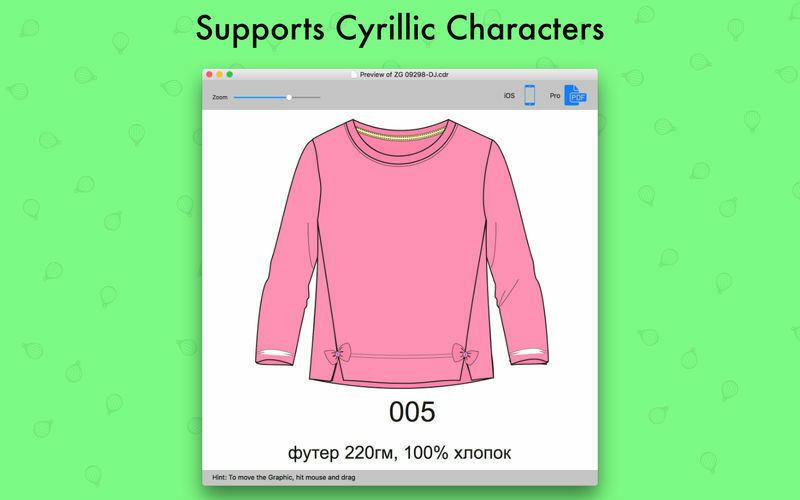 When you install CDRViewer on your Mac OS, you will be able to open CDR files. 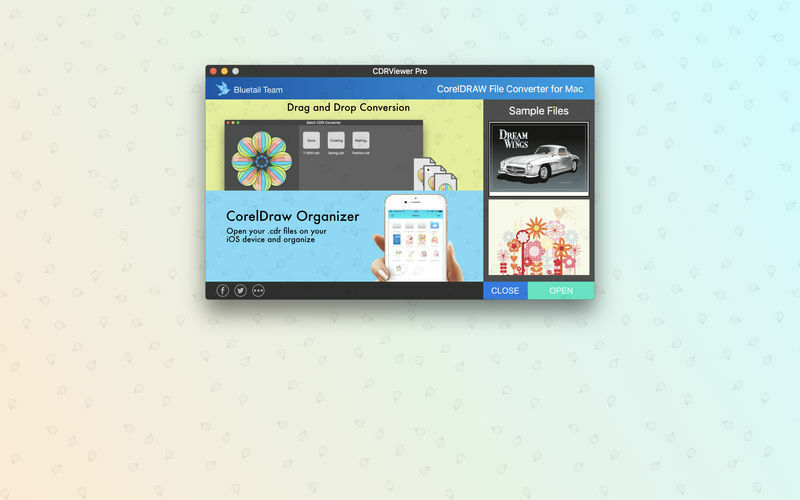 CDR file format stands for CorelDRAW and this extension is proprietary format used by CorelDRAW software. CDR format is not recognized by other image editing programs and to save to other image formats it needs to be opened in CorelDRAW and then exported in other format. With CDRViewer there is no need to use another operating system and another machine, or another software to display and save CDR file formats.